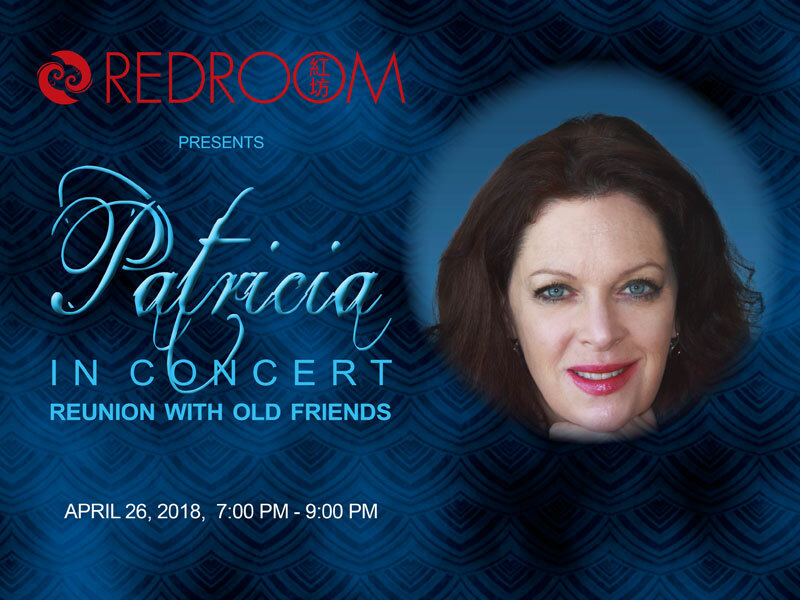 Patricia Sands returns to Taipei after 10 years to share an evening of classic musical theatre tunes and art songs with new friends and old! Music by Porter, Gershwin, Bolcom, Leon, Kern, and Bart. Patricia has performed as a recitalist and soloist in Spain, Italy, Serbia, Taiwan, Qatar, Malaysia, South Africa and USA. Particular areas of interest are Spanish and Latin American art song repertoire which she has studied in Barcelona (Barcelona Festival of Song), as well as theatre of which she has directed over 100 theatre productions. She taught International Baccalaureate Theatre and Vocal Music around the world in international schools while maintaining her voice study and performance schedule. Voice teachers include Claudia Visca (Vienna) Lorraine Nawa Jones (student of Tito Gobbi) (Taiwan), Martha Longmire, and Robert Eckert (USA). While living in Taiwan (2003-2007) she studied with Lorraine Nawa Jones and Kewei Wang. She performed frequently with Richard Saunders and gave concerts at the Forum Auditorium, Chung Shan Hall, and numerous venues and sites around Taipei. She also directed the Taipei International Community Choir during this time. Patricia has lived outside of the USA for 26 years. She moved to Singapore in July 2016 and performed with Singapore Lyric Opera (SLO) in the “Turandot” and “Elixir of Love” Choruses. She was a soloist with New Opera Singapore CABARED in January 2017 and performed at the National Gallery in March in a duo recital. She was Alto Soloist for the Dvorak Stabat Mater with the Braddell Heights Symphony Orchestra on April 1 this year in Singapore. She will perform in AIDA with SLO, and will debut in the role of Madame de Croisy in “Dialogues of the Carmelites” with NOS in August 2018 at the Victoria Theatre, Singapore. Richard began his piano studies at the age of seven, and studied at the Royal College of Music and London College of Music. He was the first ever second-year student at the London College of Music to perform a complete lunchtime concert at the college, and during his time there won several awards and medals, including the John McCabe Prize. He graduated from the London College of Music in 1988 with the college’s top qualification, the FLCM (fellowship) diploma and has lived in Taipei since 1993. Richard Saunders has performed regularly as a piano recitalist and accompanist in Taipei in venues such as the National Recital Hall, Forum Auditorium, Zhongshan Hall and Mazur Hall. His musical interests are wide and varied, but with a particular interest in lesser-known twentieth-century British, French, and Spanish music. MRT［Zhongxiao Xinsheng Station Exit 6］Walk straight along XinSheng S. Road , then turn left on Jinan Road Sec. 2 , continue down and you’ll spot the entrance! The Red Room is an ever-expanding community, exploring and extending the boundaries between audience and performer; a not-for-profit platform for events developing a culture of learning to listen to each other, what is around us, and our selves.